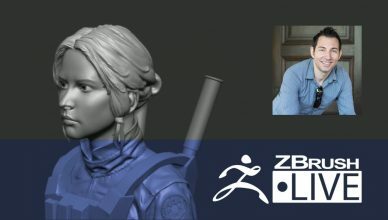 Creating Characters for 3D Printing On Hiatus, Stay Tuned for Updates! 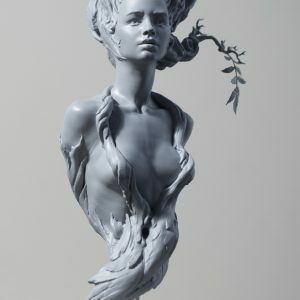 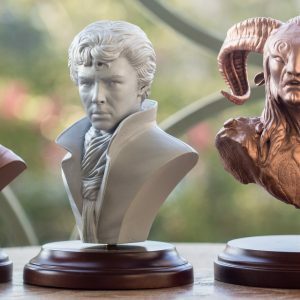 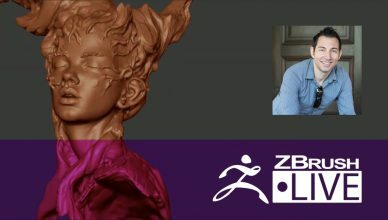 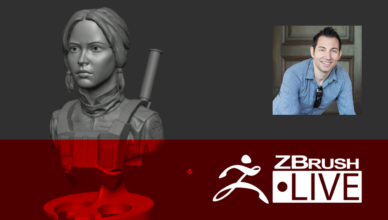 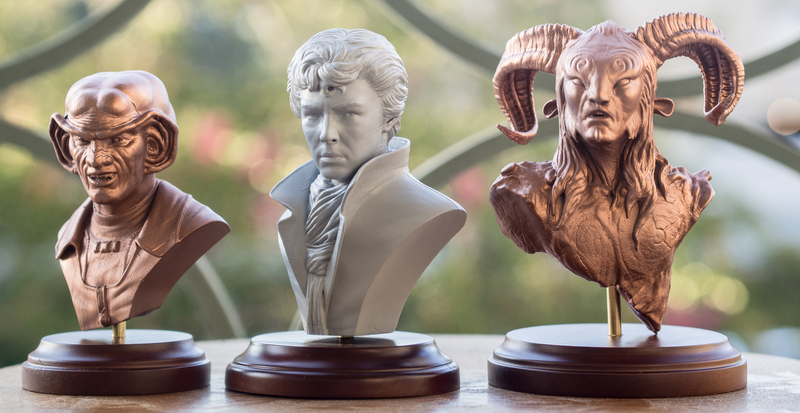 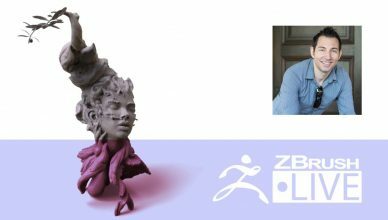 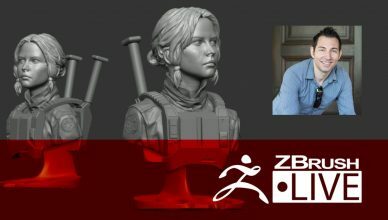 Segment Summary: Robert will be streaming his process for sculpting in ZBrush for 3D Printing, as well as the assembly and painting of the model. 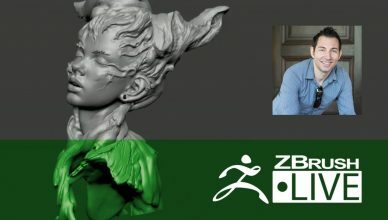 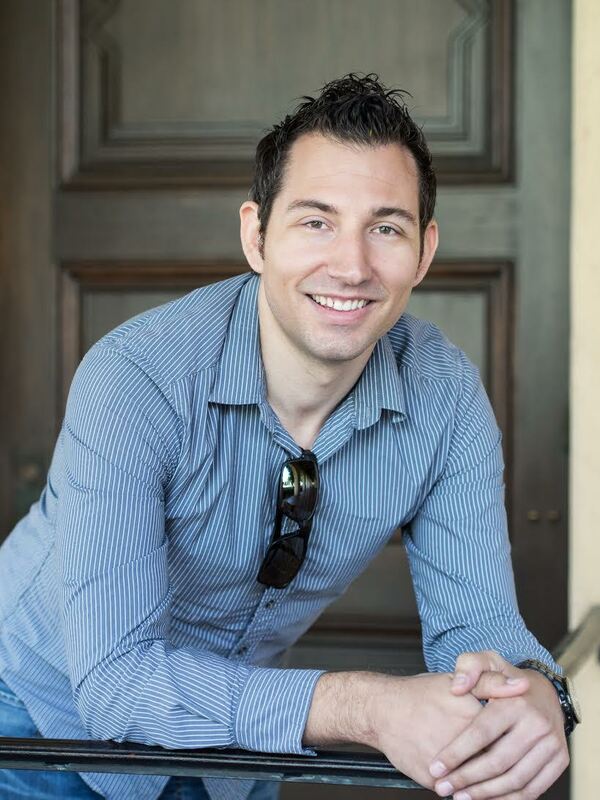 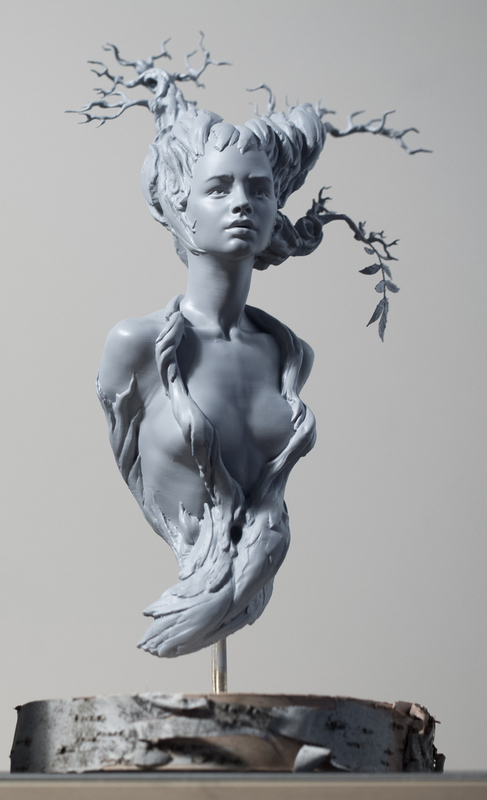 Location: Davis, California Hometown: Martinez, California How Did You Discover ZBrush? 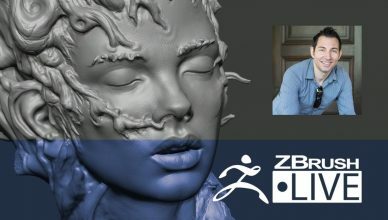 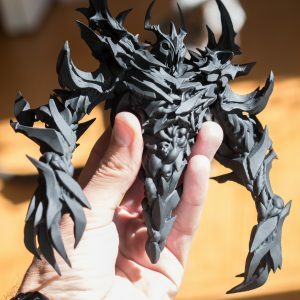 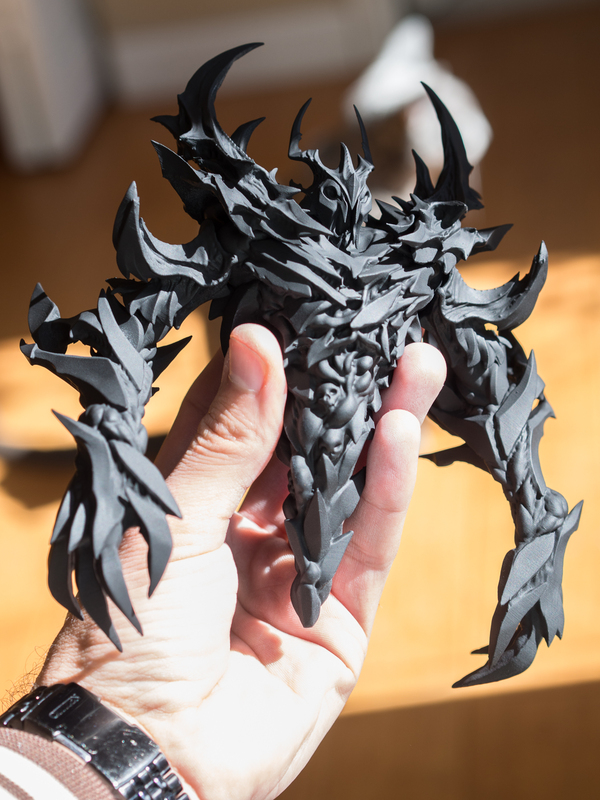 "I discovered ZBrush when it was a strict 2.5D program around 2002/2003 and started using it professionally in 2008 for Sony Computer Entertainment, as well as for doing personal projects." 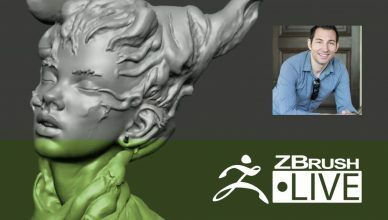 Sculpting Experience: 12 years Most Used/Favorite Feature: DynaMesh Previous Works, Industry Experience & Highlights: Avatar, Hellboy, How to Train Your Dragon 2, and The Last of Us.